It's hard to describe the sense of awe and wonder evoked by a face-to-face meeting with one of the planet's largest animals. Pictures and videos may give some sense of what it is to swim with whales, but again, nothing comes close to the actual experience. 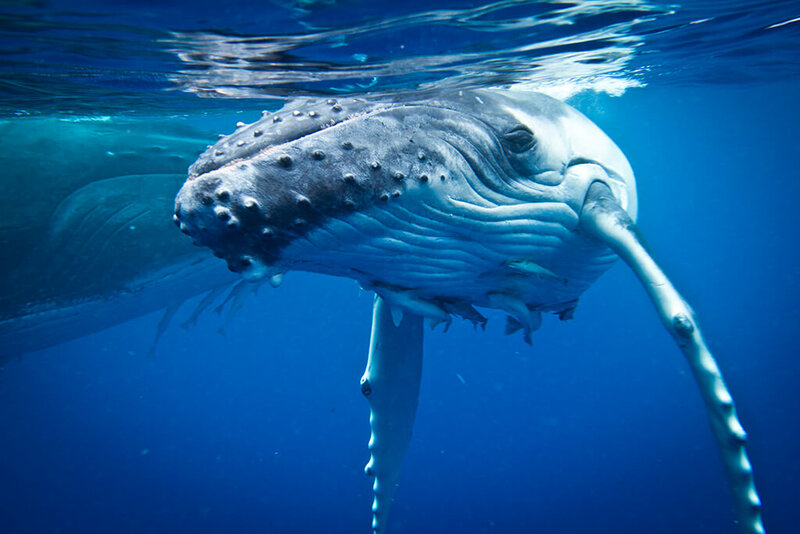 Perhaps that's why a trip to Tonga for a personal in-water encounter with humpback whales. Each year, Southern Hemisphere humpbacks venture north from Antarctica on a 4,000-mile pilgrimage to the islands of Tonga. There, between the months of July and October, mothers give birth and nurse their calves in warm tropical waters, while amorous males compete for the attention of potential mates. Because gatherings take place in sheltered areas close to the islands, this annual event provides a unique opportunity for humans to enter the water and observe the whales in their natural environment. Humpback calves are often curious and may approach swimmers for a closer look. The 176 islands of Tonga are clustered in three primary groups, with the capital and most of the population on the southern island of Tongatapu. Most whale encounters take place to the north in the Vava’u island group and the Ha’apai group. In-water encounters follow established protocols. No scuba is allowed, and all encounters take place on the surface with mask and fins. With no bulky dive gear to managed, participants can remain comfortably on the ready as boat crews position the boat, enter the water more quickly and easily, and swim with greater ease on the surface. Regulations allow operators to deploy a maximum of four divers and a guide in the water at one time, and only one boat at a time is allowed to interact with a particular whale or grouping of whales. A common practice is to divide passengers into two alternating groups, giving each group to relax and regroup on the boat while the other is interacting with the whales. Over the course of a day, each group will have numerous opportunities for interactions. In the waters of Tonga swimmers enter the water in small groups to snorkel with humpbacks. 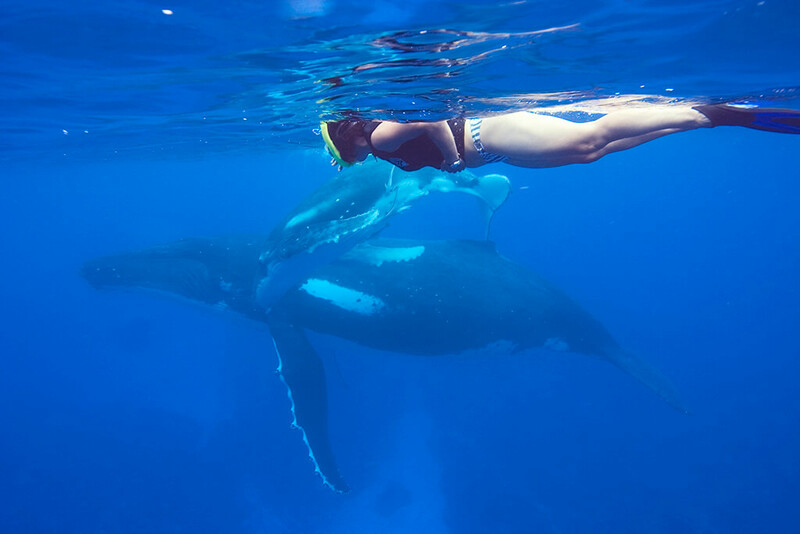 We have partnered with several of Tonga's premier lodges to create whale swim and scuba diving packages. In the Ha’apai island group, encounters are based at the Matafonua Lodge. This intimate family-owned and operated resort is located on the northern tip of Ha'apai Island on an expanse of white sand beach, surrounded by a lagoon with crystal clear waters and coral reefs. 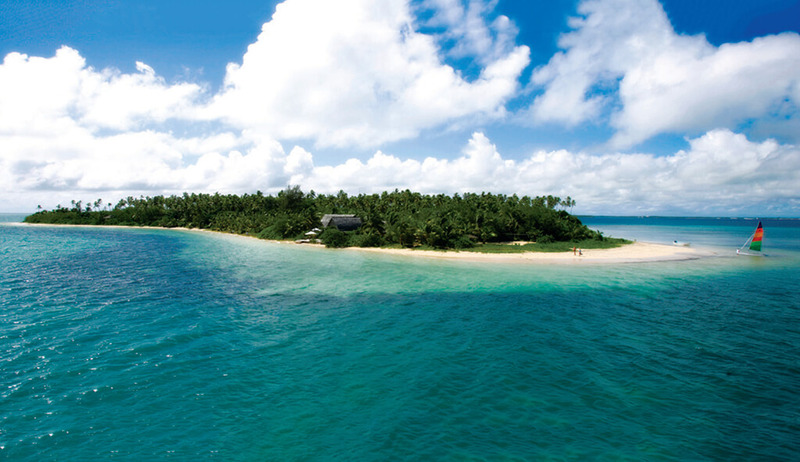 The property includes 10 traditional fale-style bungalows, each facing a white-sand beach. There is an on-site dive center and an excellent house reef for both snorkelers and divers. Packages include all meals, and in addition to whale watching and diving and snorkeling, guests can enjoy additional activities such as kayaking, SUP tours, hiking, biking and horseback rides. The Matafonua Lodge sits on a point of land at the north end of Fafa Island. In the Vava’u island group, a favorite option is the Tongan Beach Resort. This boutique 12-room property places guest just steps from the beach and is home to one of the region's best restaurants. With sheltered waters just off the shore, whales often pass close to the resort and can be seen from shore. This makes daily trips to swim with the humpbacks particularly enjoyable, as boat rides are shore and waters are typically calm. When not bonding with whales, guests have options that include diving, snorkeling, sailing, surfing, fishing and lagoon tours. We also partner with BigAnimals Global Expeditions to offer a limited number of guided trips with renowned underwater photographer and expedition leader Amos Nachom. These trips are scheduled for the ideal time and place when humpback mothers are nursing and raising newborn calves.